Well, the bottom for silver was $33 as foreseen, but for various reasons I let it pass, and only got back in at the end of last week, at a little under $36. I'd be surprised if there isn't at least 10% to be had before the summer doldrums - purely MHO of course, and these are crazy 'conspiracy' markets. Gold, needless to say, has soldiered on almost oblivious to the May massacre. Ditto oil: Brent has stayed resolutely in 3 figures throughout the carnage, and is now back on the steady rising trend that began at $70 less than a year ago (from under $40 at the end of 2008, lest it be forgot). Gold seems to be struggling at the moment, almost painting a double top, I think $1560 is the limit before the summer hols. 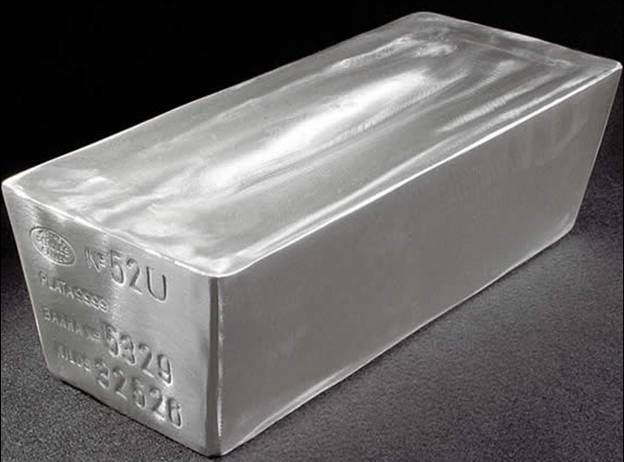 Silver is playing catch-up for now, but if any of the rumours about evapourating inventories are proven, it could go ballastic. As for crude I think we'll have to get used to staying above $100 for this decade! "permanent rolling QE" if so why not give the money directly to the people to pay into the banks - almost the same effect. Just a small diversion that would encourage the populace to "believe" in money printing!